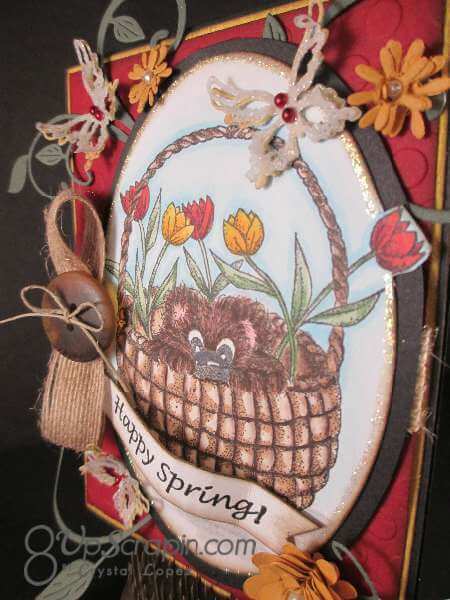 I Brake for Shy Bear Spring ..
You are here: Home / Scrappy / I Brake for Shy Bear Spring ..
Hello I Brake For Stamps Friends !! 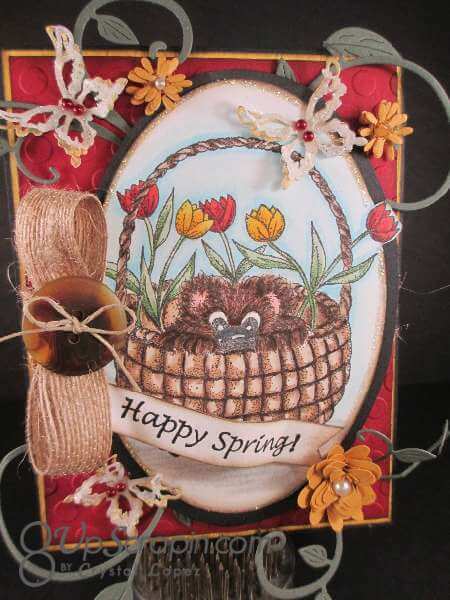 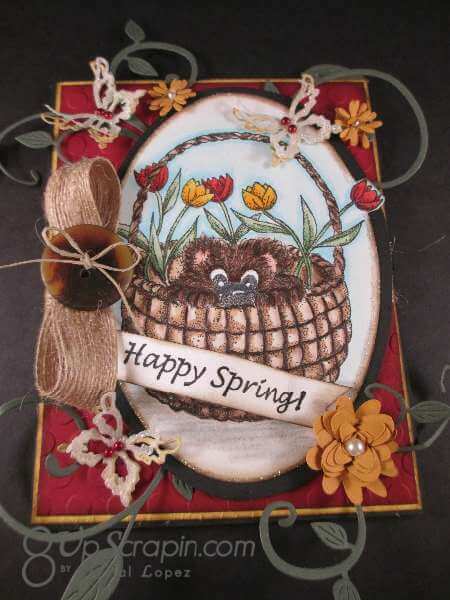 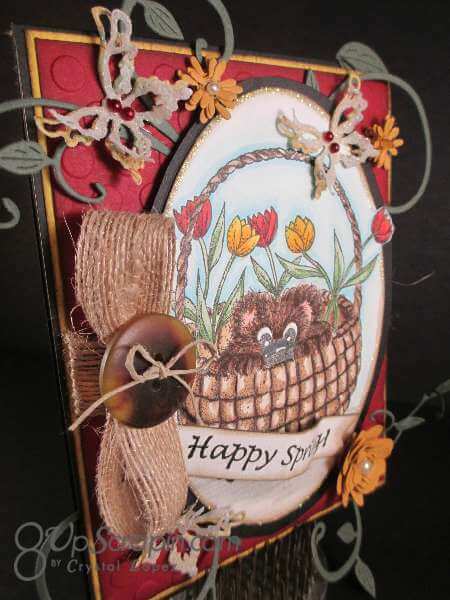 It’s Crystal here with another Easter card and today I am using a Shy Bear from the # 6 collection .These bears are so cute and fun to stamp up and color , today I copic colored the front image and on the inside I colored the stamp with markers to show another way to color them . 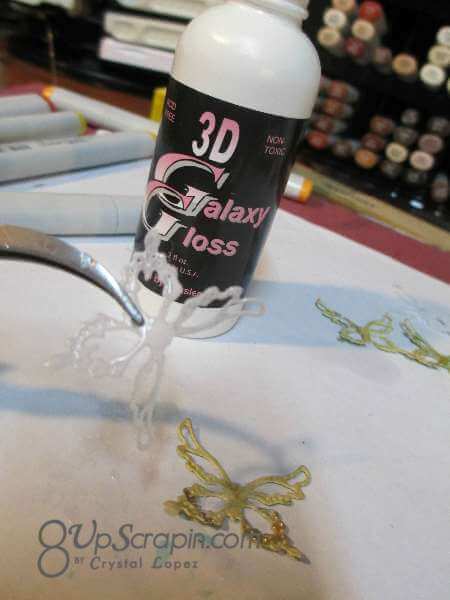 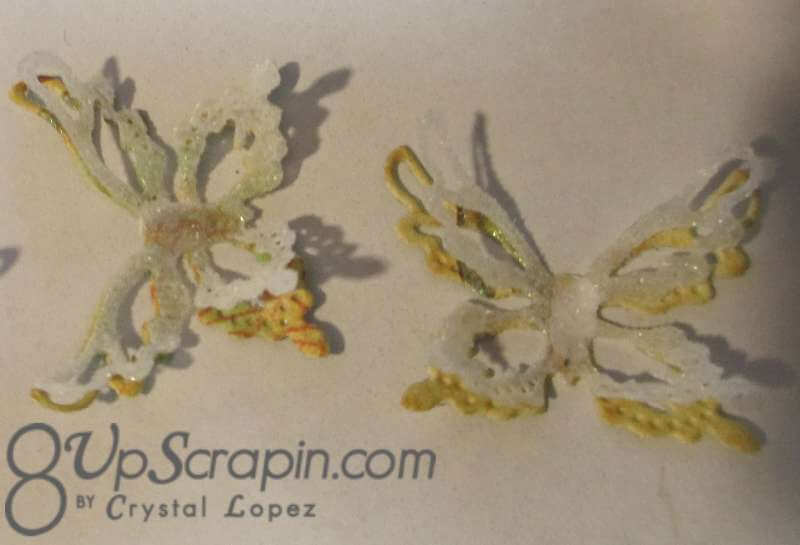 to make my butterflies I cut a layer of wax paper and card stock together , this help the die release the cut and instead of throwing the wax paper away I glitter up this layer and it adds awesome wow to your project ( I learned this technique at the CK show I attended ) this glue was bought at the show but as a sub you can use glossy accents , this bottle has a brush tip to apply , you can apply glossy with a brush just rinse out right away. 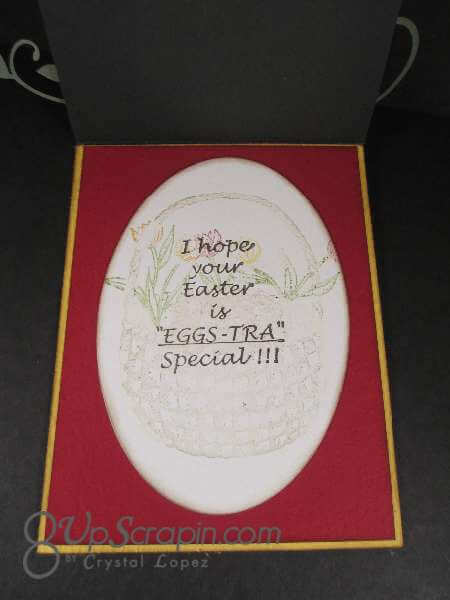 Thanks for stopping by , for this stamp and other great ones stop by I Brake For Stamps store and see what you can find to ink up .